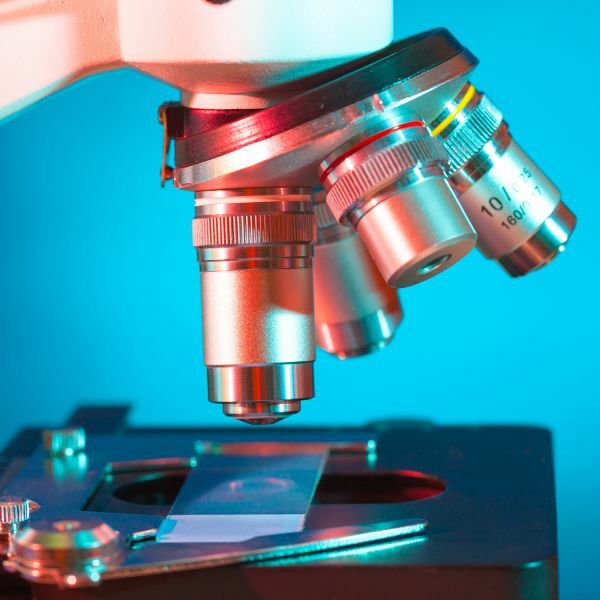 Research Professional provides an extensive database of funding opportunities that Australian researchers are eligible to apply for. All University staff are able to search for grants, awards, fellowships, and other opportunities, as well as setup personalised searches and alerts to stay informed of new opportunities as they arise. All users are automatically assigned to their faculty group, where they can share funding searches specific to their field. In the drop down begin typing "newcastle" and "The University of Newcastle" will display as an option. Select "The University of Newcastle"
Below is a list of UON specific user guides for various functions within the database. 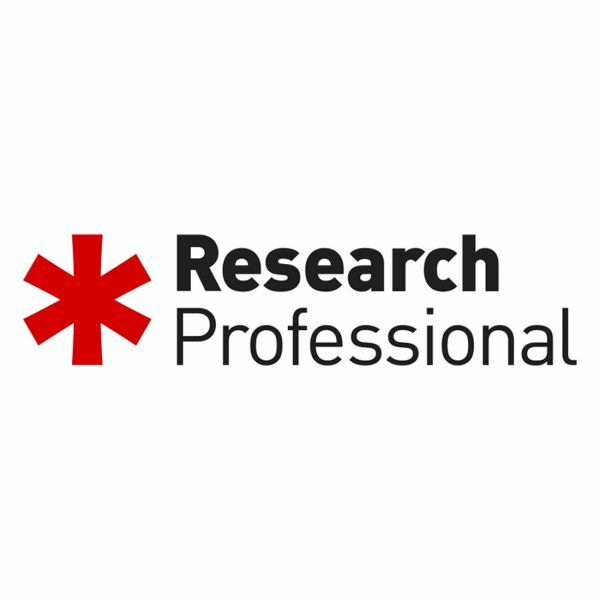 You can also visit the Research Professional YouTube channel for a playlist of help videos. Research Services will be holding information sessions that will run through the key features of the database, and answer any questions you have regarding the system. Further information sessions will be scheduled shortly. If you are part of a research group, centre or PRC or would like to have a small group session with some colleagues, please contact us and we'll endeavour to arrange this. 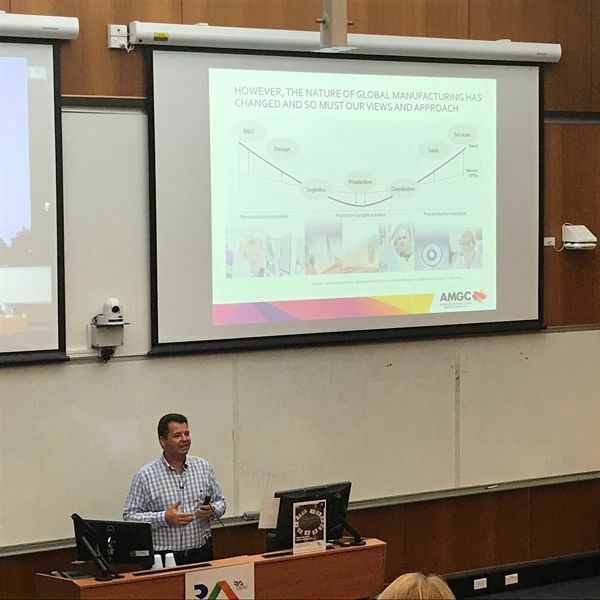 If you have any questions regarding Research Professional, please contact Research Services on +61 2 4921 7733 or research-applications@newcastle.edu.au.